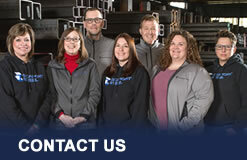 Structural tubing is made by bending steel into a rectangle or square shape, and welding the two ends together. This forms a rectangle or square cross-section with rounded corners. 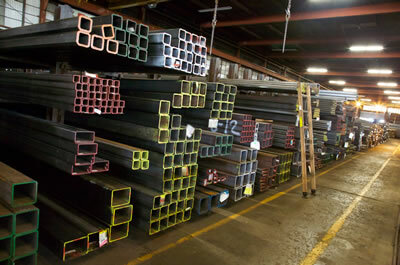 Structural tubing is used to build frames, guards, and supports.